Snapchat is a new awesome tool used by companies worldwide to market their latest products. It is the second most effective technology of the post 2010 era used for marketing after facebook. At present, more and more companies offering Web IT Solutions are adding snapchat in their respective service repertoire as an indispensable service to boost the business of many other companies. Snapchat is an application software by using which photos and short videos can be sent to customers through mobile. It is free to download and free to use but produces great results. Why Is Web Development A Prosperous Career Option? 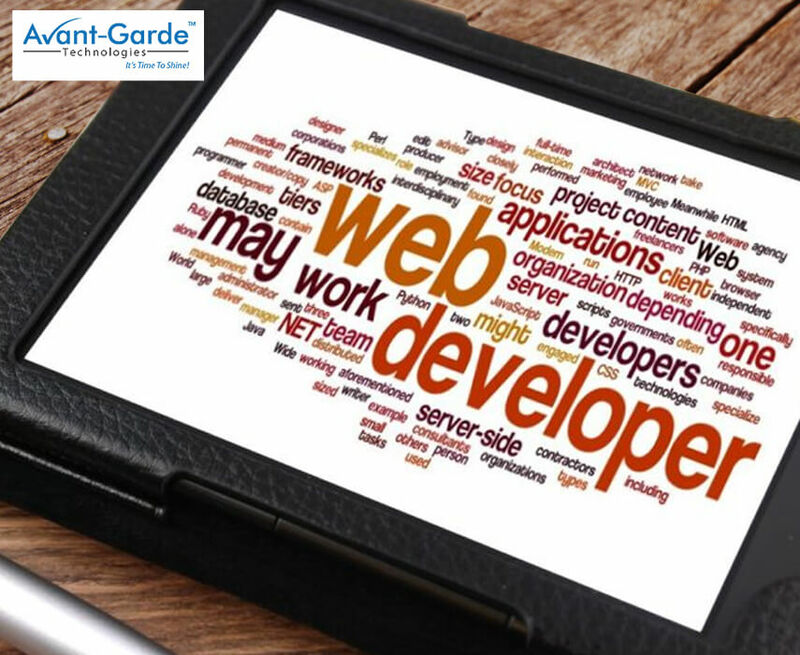 Web developers are in great demand in the job market of Kolkata nowadays. Web developers build websites, web applications and web services which together are called Web IT Solutions. 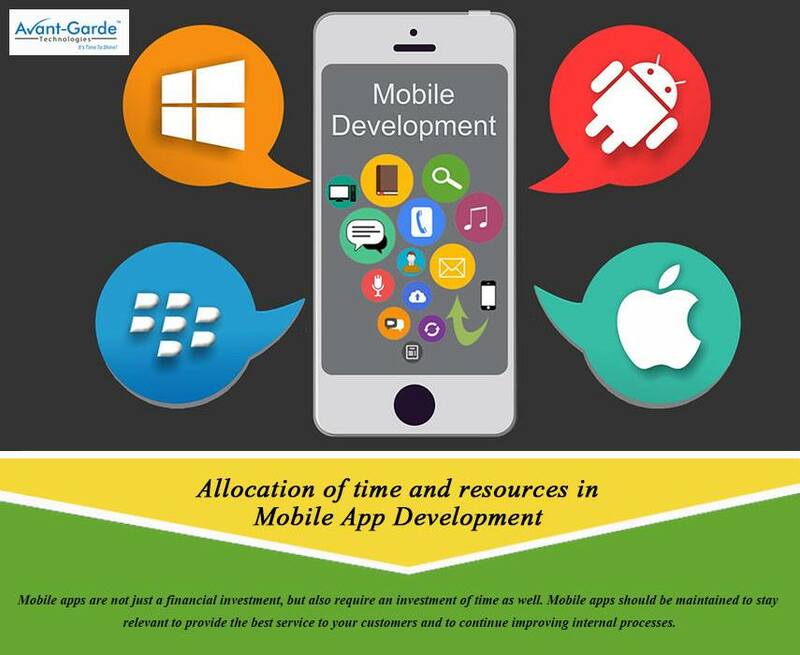 They use all the latest web technologies to design, develop and deploy websites rich in feature and functionality. Web Development is a very important part of Information Technology (IT) services and over the last few years it has achieved worldwide significance. This is because the web has become a fundamental part of any official work. The IT market in Kolkata promises huge number of jobs in the coming years and a major percentage of this total number of jobs will be related to web development and accordingly over the last few years, the number of students of web development in Kolkata has alarmingly increased.